Clothes on the floor, dripping wet towels and a messy tooth brush drawer. 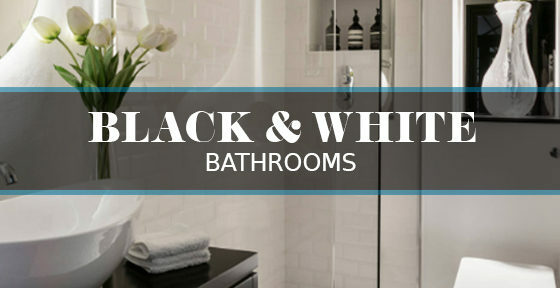 A few of many things that homeowners can’t stand in the bathroom. 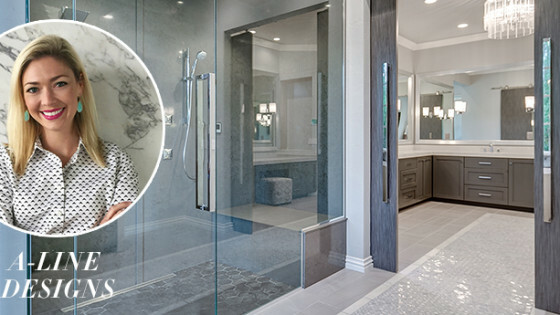 Having one bathroom in the home can be very challenging when you have a family. But, it’s not impossible. 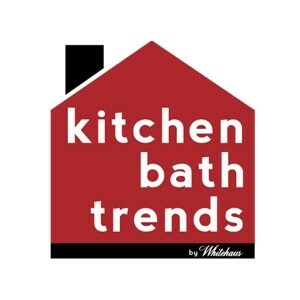 Here are some tips on how to keep your family bathroom clean and in order. When you have more than two people sharing the bathroom, two sinks are a must. You can have at least two people grooming at a once, cutting down on getting ready time for the family. Avoid the mess of dirty clothes on the floor with multiple laundry baskets. Make cleanup easier and mush more sufficient with two laundry baskets. Try one for darks and one for lights. This way when it’s laundry time, the clothes have already been separated and the kids get in the habit of cleaning up after themselves. 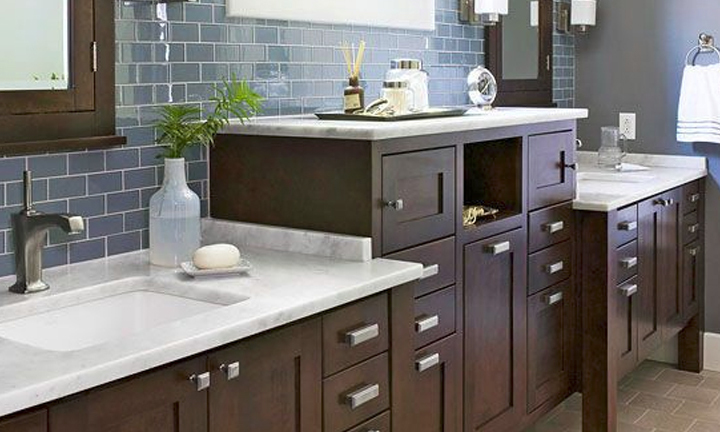 Organization is the biggest challenge in a bathroom shared by multiple people. Each person has their own needs, products and even styling tools. 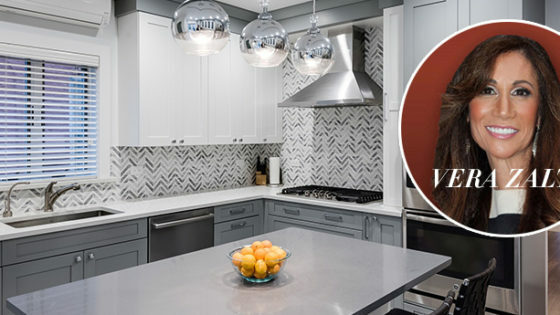 Solve this issue by using lots of storage baskets. Each person can have their own spot with all of their necessities. 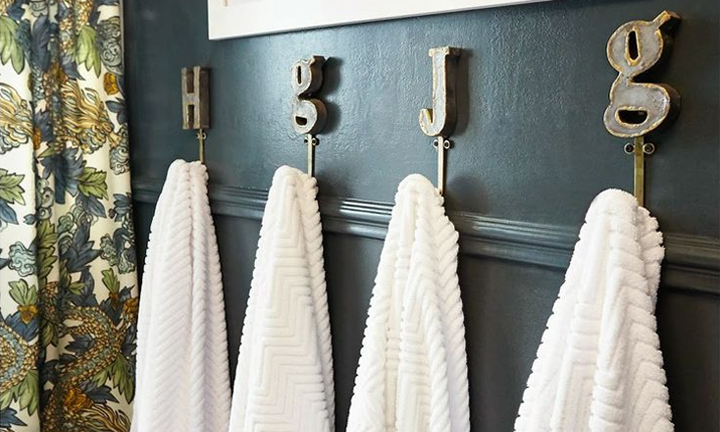 Personalized towel racks are so great for kids. After they’ve used their towel, they can get in the habit of hanging it up to dry. What better way to do that than a personalized letter hook! 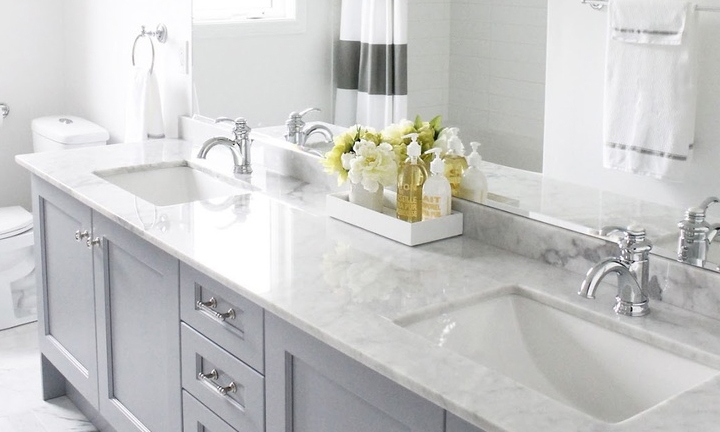 If you have the space and the money, you may want to consider designing a custom vanity. Designate separate areas for the adults and the kids to avoid mixing everyone’s belongings. 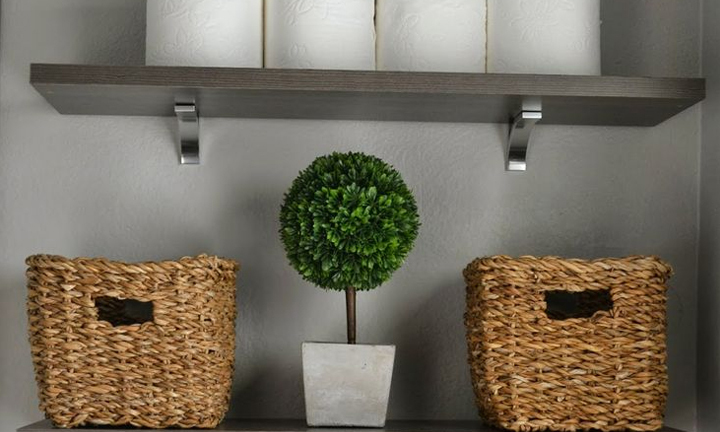 Keeping the bathroom organized 24/7 can be a very daunting and difficult task. 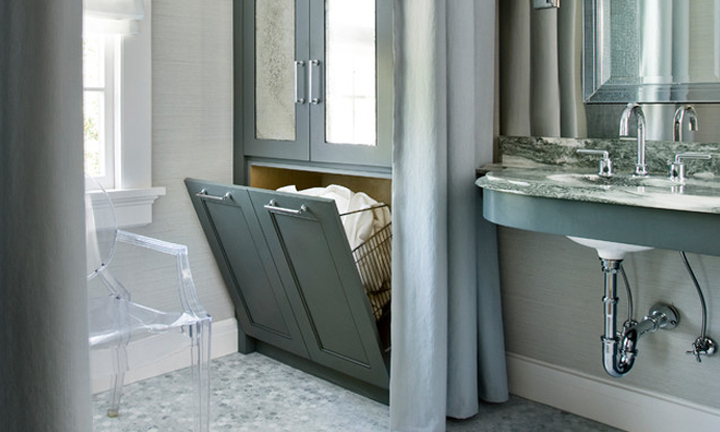 Try incorporating some of these tips in your home to keep your bathroom cleaners and more organized on a daily basis.